We’re doing lots of happy dances our first Little Sols collection has been released! 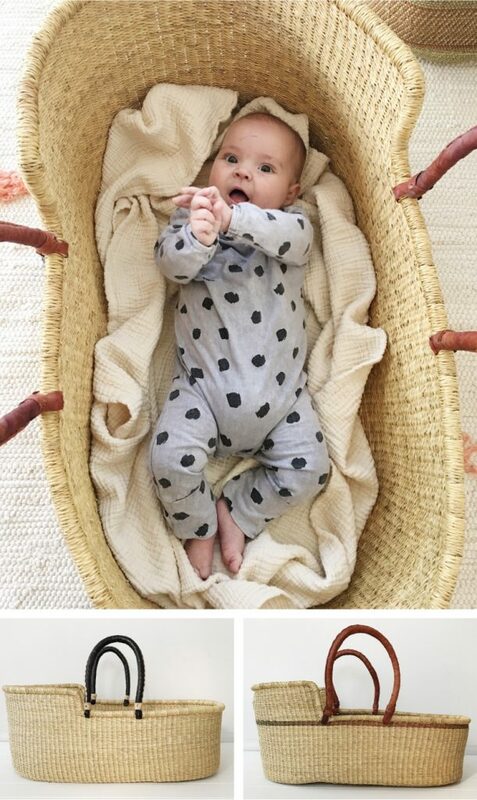 And we wanted to introduce you to each of the new pieces just launched for you and the littles in your tribe. Our hammock swing has been designed as a playful swing that can also offer a calming sanctuary after big adventures. It’s perfect for your little person if they’re feeling overwhelmed and need a place to retreat or simply want to play. You asked and we listened. You wanted a mattress that was organic and ideal for your sensitive babes needs. These mattersses have it all. 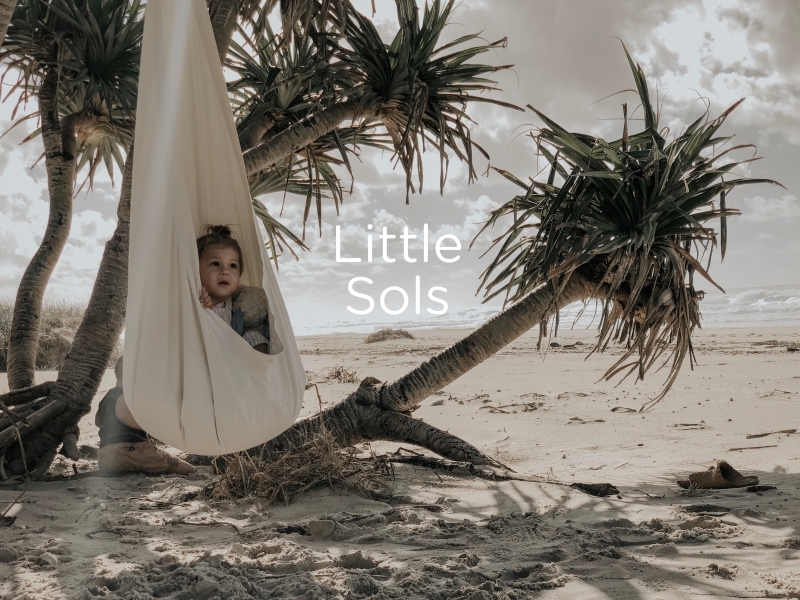 Your little one will feel like they’re sleeping on nature with these beautifully Australian handmade matresses. Filled with Tea Tree bark that’s been wild harvested, the Tea Tree is naturally insulating promoting air flow and is antibacterial and non-allergenic. There’s so many benefits that make these baskets pretty great. They’re also handmade & Fairtrade! Which we think is pretty important. Now you just need to choose your favourite colour. 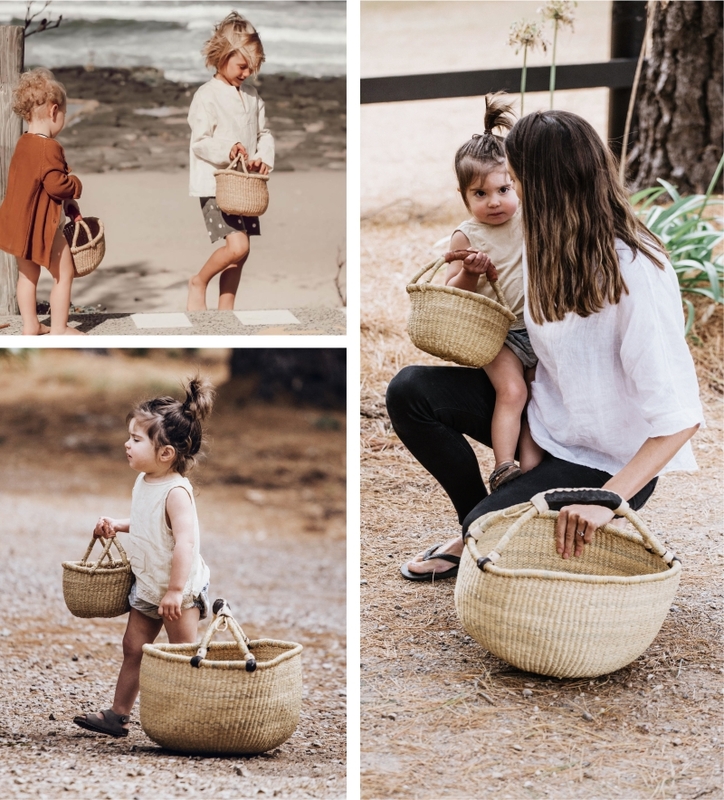 Read all about the Moses Baskets here and why you’re going to fall in love with them! The Bowie has been the most anticipated rug we’ve ever launched. Since we released a glimpse of this colourful pom pom rug from our photo shoot, you’ve been asking and eagerly awaiting it’s arrival. 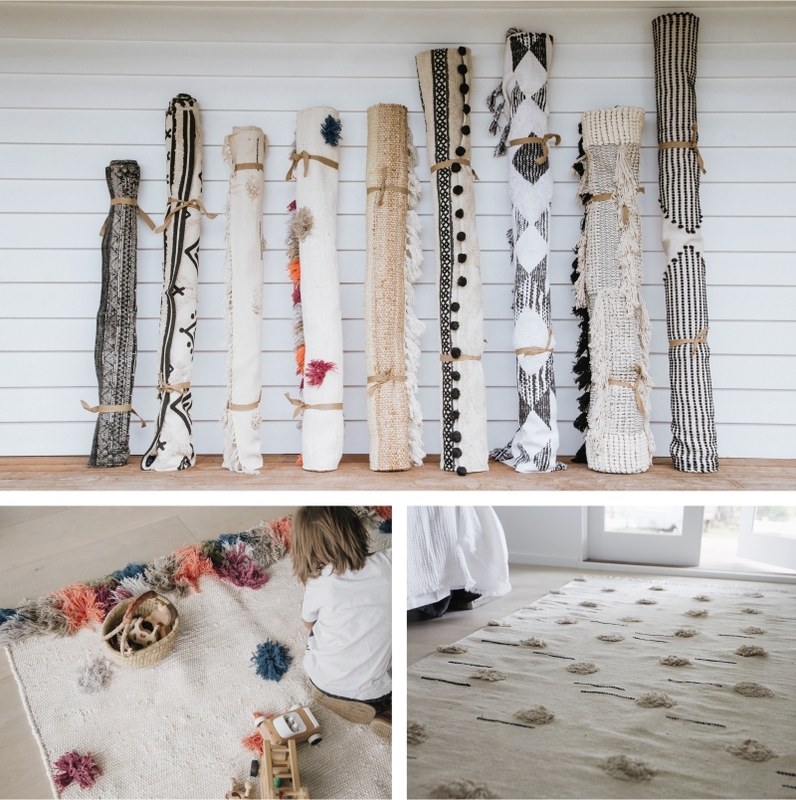 We’ve designed to be extra large measuring 190cm x 280cm so it can fill & brighten your rooms – this is going to make a perfect rug for kids rooms. But let’s not forget the Willow. This rug has beautiful soft and natural tones making it one of our favourites! With its soft natural tones, this one is perfect throughout the home, and designed in two different sizes it’ll suit just about any space. You guys have been loving these baskets for a long while now, but we’ve just added SO many new colours. Whether you’re looking for brights, subtle, natural or bold tones there’s a colour for you and your mini. Perfect for trips to the farmers markets, they’re strong and durable making them ideal for the biggest of market hauls. Pack a picnic and head to the beach, forage with your little ones, store toys, there’s just so many options! We’ve got the blankets for the mamas, and now we’ve got the blankets for the babes. 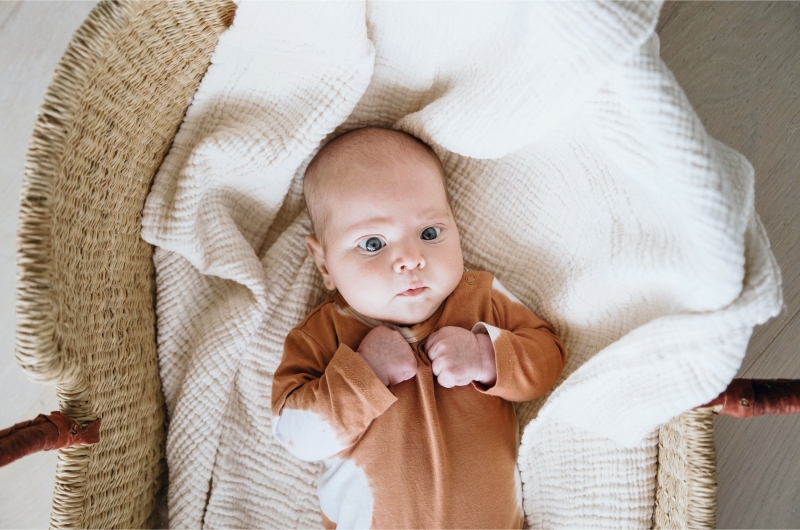 So soft to touch, your littlest one is going to feel as snug as a bug in this one! Choose from three colours: Natural, Grey & Dusty Rose.